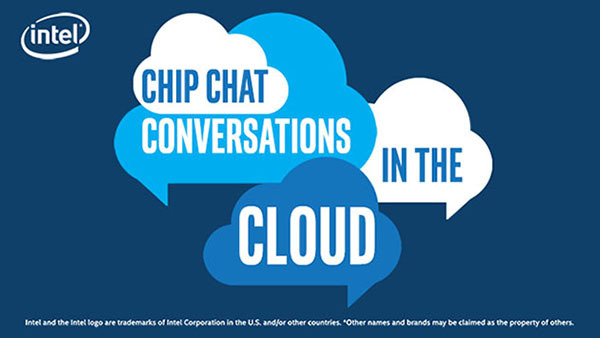 In this Intel Conversations in the Cloud audio podcast: Patti Shaffner Jordan, Director of Intel’s Data Center Solutions Marketing group, joins Conversations in the Cloud to talk about Intel Select Solutions, a portfolio of pre-verified solutions, built in partnership with Intel’s ecosystem, that are optimized for data center workloads across compute, storage, and network. In addition, these workload-optimized solutions take the guesswork out of evaluation, are fast and easy to deploy, and are benchmarked for specific workloads to provide optimal performance. Patti talks about the breadth of the program—over 20 reference designs available through more than 30 partners—and the range of enterprise and network workloads that these solutions address. Plus, when Intel incorporates the latest Intel technologies, including the 2nd Generation Intel Xeon Scalable processors and Optane DC persistent memory, these solutions will offer even higher performance, improved price performance, and enhanced security capabilities. Patti adds that Intel continues to achieve its goal for the program: to deliver fast time-to-value and better TCO to our partners and their customers.